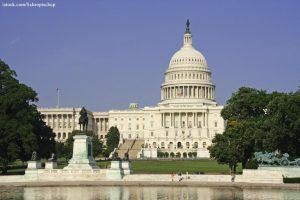 The United States Senate passed the Farm Bill on Thursday, June 21, 2012 by a vote of 64 to 35. This legislation will direct the country’s nutrition and agriculture policy for the next five years. The bill now goes to the U.S. House of Representatives. The pulse crop project, proposed by Sen. Maria Cantwell (D-WA) passed. It would encourage the purchase of legumes for school meals. Amendment #2238 by Sen. Robert Casey (D-PA), which would require more frequent dairy reporting, passed. The amendment proposed by Sen. Kirsten Gillibrand (D-NY) to strike the reduction in the food stamp program and increase funding for the fresh fruit and vegetable program was defeated. The replacement of the food stamp program with a block grant, proposed by Sen. Lindsey Graham (R-SC) was defeated. 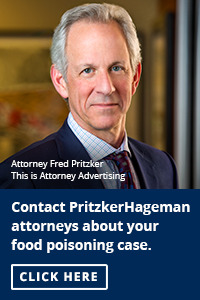 Sen. Patrick Leahy (D-VT) proposed an amendment to increase criminal penalties for those who knowingly sell contaminated food. It was defeated. The Senate also defeated an amendment proposed by Sen. Bernie Sanders (I-VT) that would have given the states the authority to require that GMO ingredients be labeled. The raw milk amendment proposed by Sen. Rand Paul (R-KY) was not included in the final bill. An amendment proposed by Sen. Dianne Feinstein (D-CA) that would have mandated federal welfare standards for egg-laying hens was defeated. Another amendment by Feinstein, to require a study into the feasibility of an insurance product that covers food safety recalls, was passed.